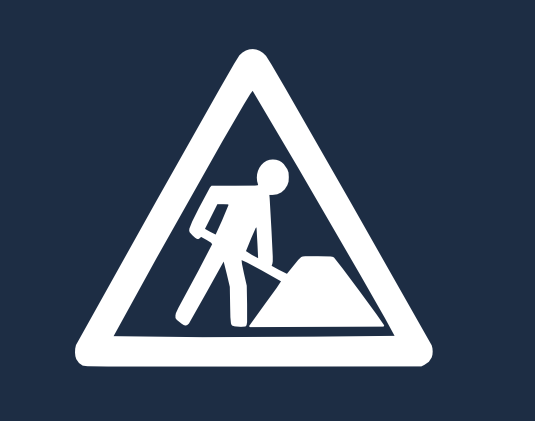 This is the bi-weekly ownCloud community update for the first weeks of November. 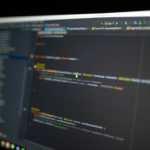 These updates pull together activities from development mailing lists, blogs, coding work and everything else community members share with us. Tips are very much welcome! Ping Jos with your input. In more recent news, we are planning a bug triaging day on Friday the 5th of December, providing you with an opportunity to become part of the story of ownCloud development! You can read a report on the last two weeks of October here. The ownCloud community handles over 350 pull requests every two weeks, so as usual we group them by core and apps. Besides the move to bower, a lot of cleanups took place in Core and work was done to improve the accessibility of ownCloud. 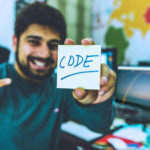 The shorter sharing URL’s merged a while ago turned out to be more invasive than first thought and required adaptation of code in various other areas of ownCloud. The news app is at 4.2 and we include an overview of what you get for upgrading. 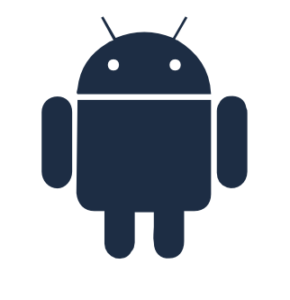 The Android app remembers the last share location, has nicer dates and plays video full screen – many other apps were improved or updated as well. Lukas did some security work in the bookmarks app, which is otherwise very quiet – consider this an invite to anybody interested in improving it! The shorter sharing links introduced some issues which were fixed just in time, opening the way for further merging of pull requests like this and this in the gallery. Help reviewing these PR’s is very welcome! The new version is thus faster, more compatible, uses smarter error messages when things go wrong, is easier to use and has many new features! Find information on installation and reporting of bugs here. Also new is Sky Search, which is described by its author as “This is a modified version of george19 app search_public. Added option to search by MIME types Interface to Search Public Files. I developed this for my site skycrowds.com but figured I would share.” With already over 40 downloads, guess the sharing worked! In security news, 8 security issues have been published as fixed with ownCloud 7.0.3. If you have not yet upgraded, you are urged to do so! You can find a list of the issues and the CVE identifiers at our security advisories page. As a good security citizen, ownCloud requests CVE numbers, disclosing vulnerabilities in ownCloud at MITRE. The advisories become public about two weeks after an update with fixes has been made available so admins and security providers can keep track of the security state of their infrastructure. The change log will only mention ‘security issue’. 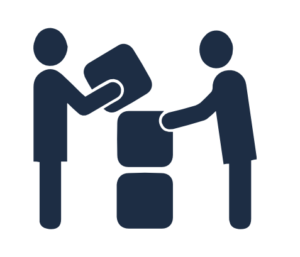 You can get keep track of latest ownCloud updates by subscribing to the ownCloud announcement mailing list. 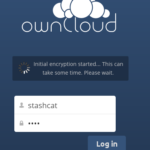 ownCloud takes security extremely serious, which is why we practice full disclosure of issues. If you have found a possible security issue in ownCloud, please consult this page for steps to fixing responsible disclosure. There were the usual announcements on the mailing lists like the releases of ownCloud 7.0.3, 6.0.6 and 5.0.18 as well as the very exciting ownCloud Client 1.7 release. Otherwise, there were the usual technical discussions as well as an announcement that the news app was pulled from the app store, due to the complexities surrounding the installation of this app. 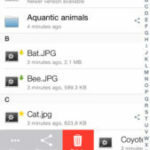 Improvements are coming in ownCloud 8 but for now, users who want to install the app will need to put in a little more effort. The first two weeks of November featured some big news. It started when ownCloud Desktop Client 1.7 was released with many new features and improvements. Read this blog for a great overview! Not much later, ownCloud 7 Enterprise Edition was made available, making data from the many Enterprise data silos accessible in one place. Follow what is going on! To keep these articles from growing infinitely, we only cover a small part of what is going on in ownCloud, and with a delay. To be up to date with the latest developments, follow our twitter account, Facebook page, our G+ page and on Diaspora! We recently published a blog about ownCloud events. Find a calendar of ownCloud events on owncloud.org/events. If you would love to meet and discuss ownCloud with like-minded people but nothing is happening close by, consider organizing an ownCloud meetup! Check out this page on how to get started.